The essence of the vote in the House of Commons on Theresa May’s Brexit agreement is that parliament has the last word. The calendar is the problem and, obviously the problems associated with the decision taken, but a hard Brexit may be less of a risk. The Alphavalue experts have taken the share prices of Getlink, the public company that manages and operates the Channel tunnel between the UK and France, and the London Stock Exchange Group, as examples of companies whose performance has discounted a soft Brexit scenario for some time. For the analysis house, Getlink will be the first victim of a failed Brexit, which would slow business with Europe, and therefore the level of Eurotunnel´s operations. To the extent that the fear that the UK is heading for a hard Brexit increased, Getlink’s share price proved very resilient for a concession and transport company in a position where it cannot escape the worst of the scenarios. The analysts believe the operative and speculative reasons for affirming that Getlink is a proxy for a soft Brexit are fairly convincing. The Eurotunnel is a vital link between the UK and the EU: 138 Bn euros of goods are transported each year, which means 26% of UK-EU trade. Brexit terms are central to future business: FX:10% drop in sterling shares 4.2%,6% and 13% of revenue, EBITDA and PBT, respectively. The other surprising performance is that of the London Stock Exchange Group. It is now more a fintech company than a market venue, but a no deal Brexit would be a severe blow, given that the city would be mired in complete confusion. Without mentioning the major risks, the UK financial community will confront he cliff edge of a disorderly Brexit on 20 March. LSEG’ s share price surged in the markets in Q418, but only approximately +10% and its recovery since the middle of December (when Theresa May proposed the January date) is fairly significant. 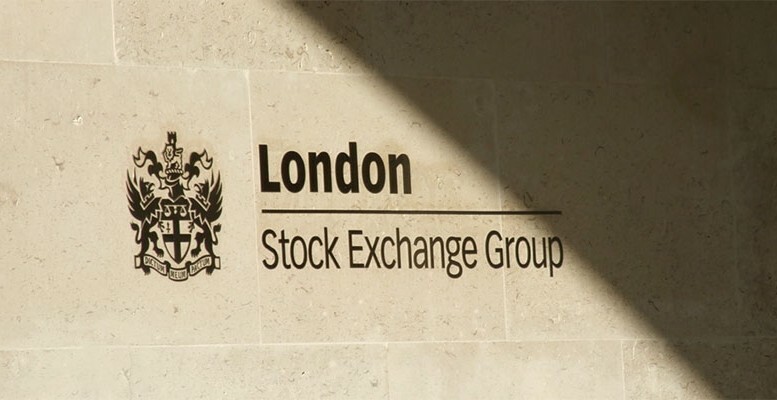 The LSGE has managed to become one of the main market venues in the last ten years through acquisitions in post-trading (LCH Clearnet) and indices (Russell). Even if the LSEG is a global company, its headquarters and a huge part of its business are in the UK making Brexit a significant risk. These are the only two companies we can highlight with an immediate and direct business exposure to Brexit in its multiple variables. Their capacity to resist is a positive indicator, but the fact that parliament has the last word does not mean there will be a clear path (at the moment) to avoiding the negative aspects of Brexit (whatever be its form) on both sides of the Channel.